Venuesnow is a Dolan-owned outlet, that had a quiet little conference in Los Angeles in mid June, with this laughingstock plan, where Scott Malkin's point man spoke about how NYI are part of this. 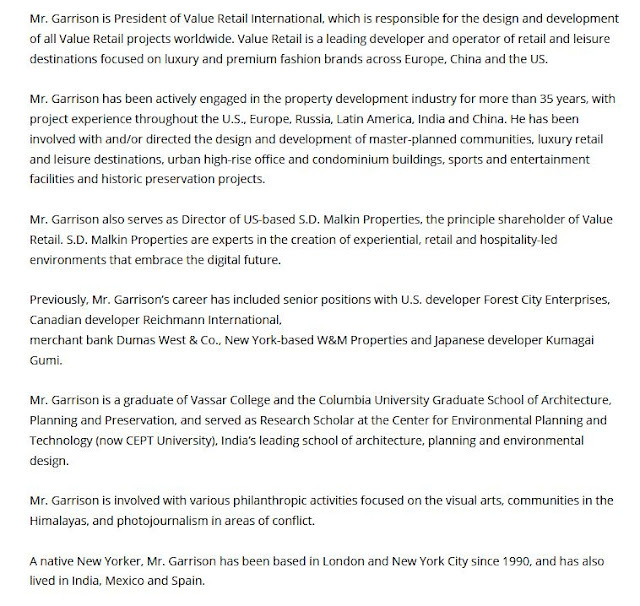 Malkin's guy is a man named Brian Garrison, Richard Browne, is Sterling/Wilpon's guy. None of these details made it into Dolan's local media here, Don Muret, was hired in late 2017 from the invisible Sports Business Journal. 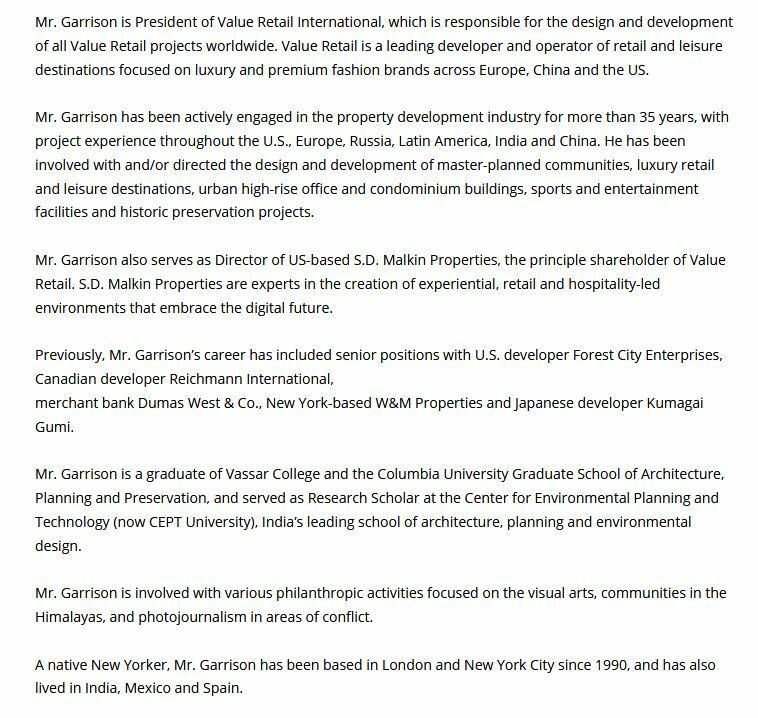 #NYI #isles I find it interesting Malkin's guy, Brian Garrison, said Dolan's project officials spoke with the younger generation of NYI front office employees, seriously how many do they have between interns given for now Barclay's operates both arena's and Dolan runs Belmont? #NYI #isles Long story short good luck being Dolan's Belmont Garden's tenant and hoping Rodeo Dr in winter/middle of nowhere with no rail access, draws 5-6 million people to finance an NHL payroll with more worthless shopping malls. #NYI #isles Now we know why Ledecky said full time rail access is a must to go to Rodeo Drive in Elmont so 5-6 million people can go shopping yearly next to a race track, this may be worst plan yet that will generate no money to sustain an NHL team with horrible fan support.